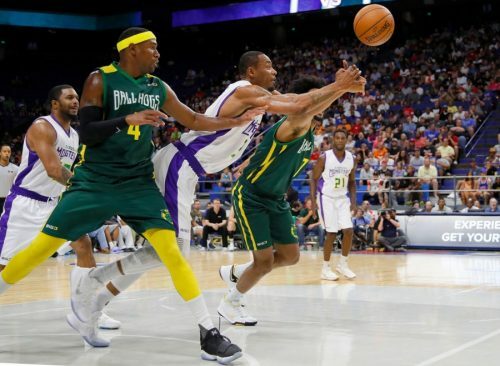 FORMER NBA ALL-STAR BARON DAVIS JOINS 3s COMPANY LOS ANGELES – Baron Davis has signed with the BIG3 and will join 3’s Company as the team’s newest co-captain, alongside DerMarr Johnson…. It was a crazy few days leading up to Week 5 action. See how Andre Owens of 3’s Company spent the time.